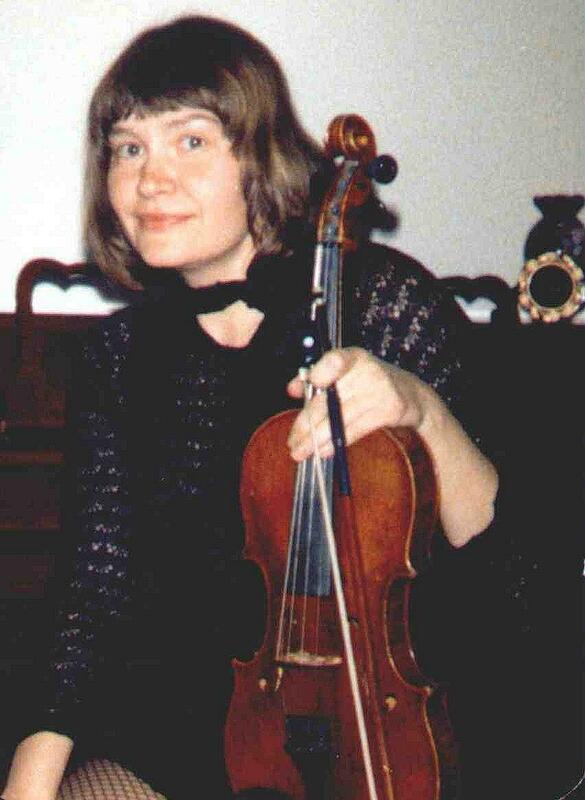 Nadya Beauharnais-Feigelson has been successfully teaching violin for more than thirty years. Her students are frequently noted at the local and state auditions. Nadya met her future husband, cellist Josef Feigelson in Moscow while reporting on the up-coming 1974 Tchaikovsky International Competition. They emigrated to the United States in 1981. Their younger son Eugene is also a performing violinist. He started early studies with his mother, and later graduated from the renowned Eastman School of Music.